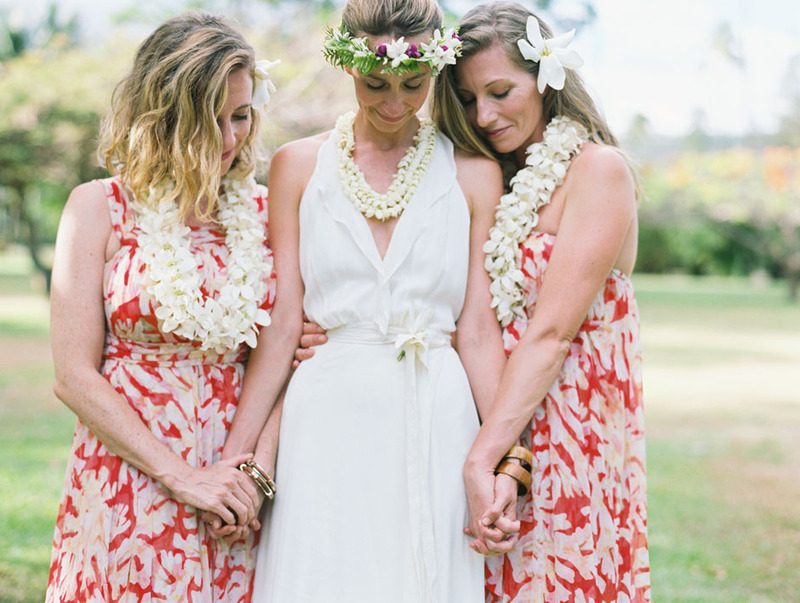 seth & annie wanted a candid capture of their beautiful vintage hawaii style wedding. 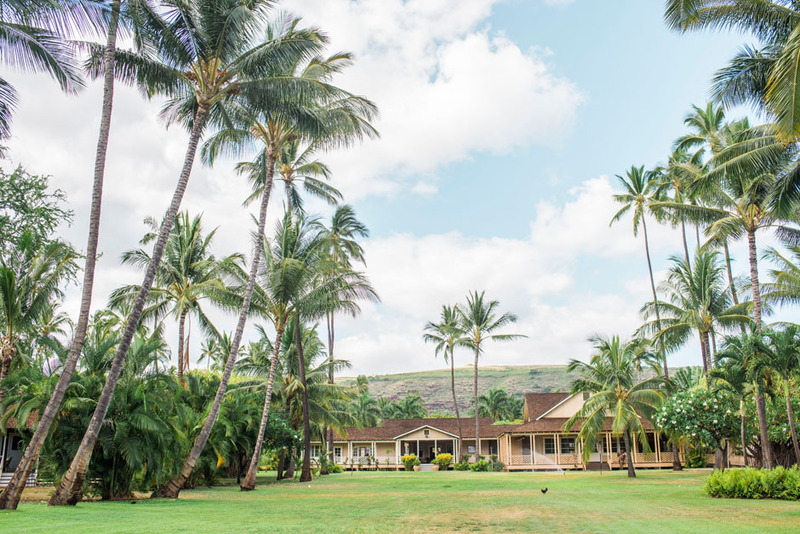 waimea plantation cottages was the perfect venue to bring forth that vintage, old hawaii feel. 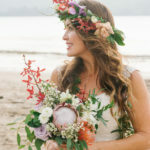 the ambiance was stress free & attention to kauai style detail was beautifully executed with authentic hand strung leis & lei po’o, hawaiian lauhala table runners, down to the chicken cake toppers on their wedding pies. i loved being a part of seth & annie’s day & felt like i was friends with them for years after hanging with them & their family & friends.